Maintaining and care of wooden floors is an investment. Regular maintenance with the right products gives your floor long life. Synteko offers a complete range of maintenance products for both surface finished and surface oiled floors. Surfaces treated with Synteko water or solvent based finishes are easy to keep clean. Synteko Super Clean is formulated to clean polished timber floors effectively, without leaving any soapy haze or residue on the floor. Synteko Super Clean has a unique environmentally friendly detergent formula which cleans effectively without rinsing. Light, fresh scented Synteko Super Clean leaves only the beauty of fine wood, not a lingering odour and never a residue. 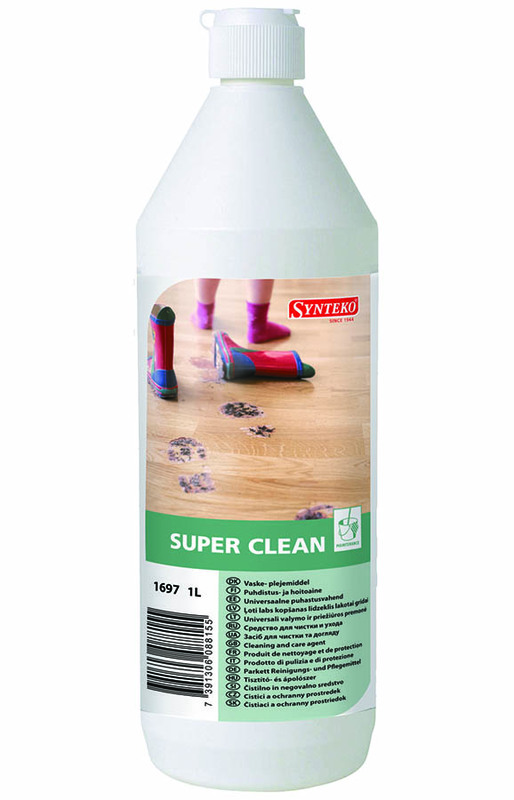 Synteko Super Clean is formulated to clean polished timber floors effectively, without leaving any soapy haze or residue on the floor. 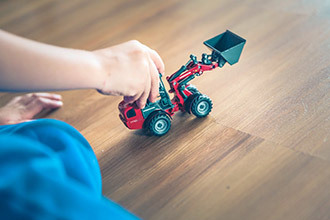 Synteko Super Clean is designed to be suitable for timber / hardwood and cork floors treated with Synteko surface finishes. 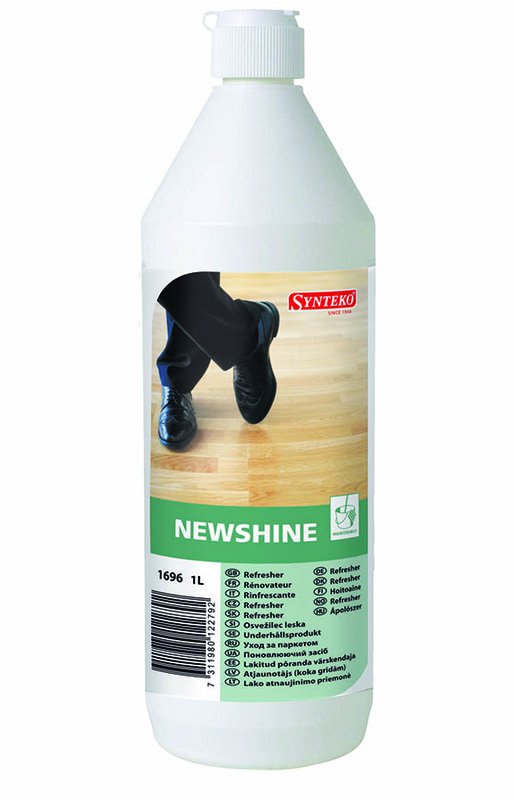 This product will refresh the floor surface; hide minor scratches in addition to leaving a sacrificial protective coat. Especially suitable in high traffic areas. 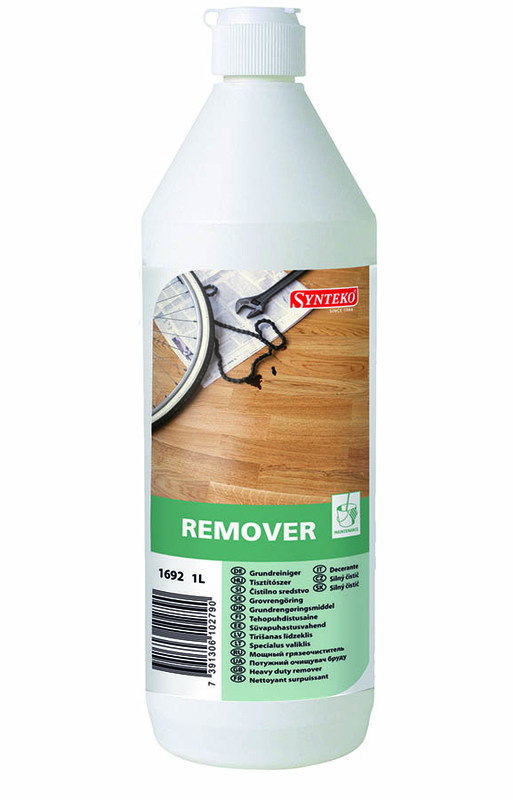 A heavy duty cleaner efficiently removing grease and dirt and prepares the surface for additional maintenance treatment if required. 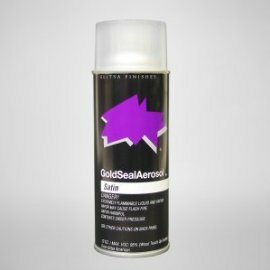 Glitsa Gold Seal Touch-Up Satin Aerosols are the ideal maintenance or touch-up products for small areas with light scratches. Glitsa aerosol spray satin or Glitsa aerosol spray semi-gloss: Ideal touch-up products for small areas with light scratches and rejuvenate small worn areas. Only to be used on Synteko Classic and solvent based polyurethane finishes. View our wood floor maintenance guides for the two main categories of floor finishes.